Payton and I pulled out all of the craft supplies this weekend to work on her family project – decorate your turkey. 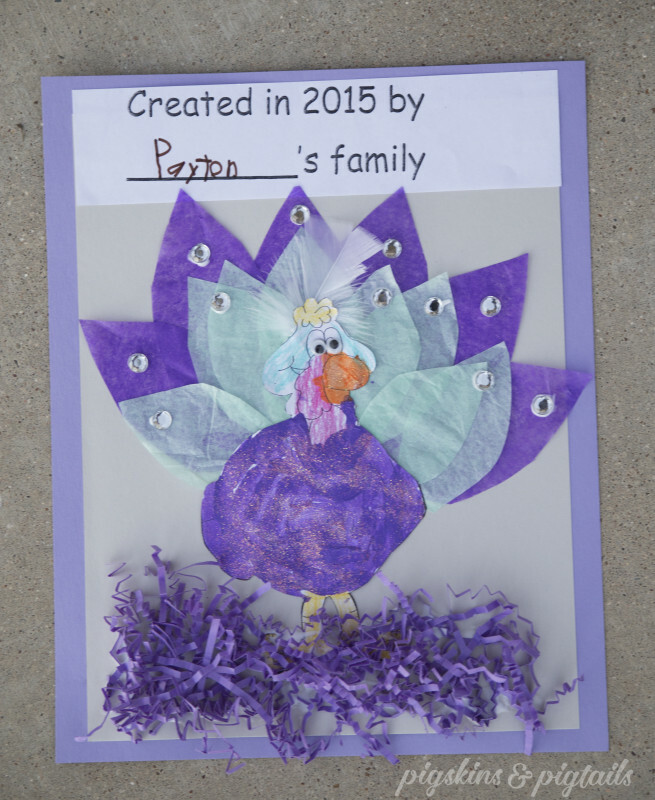 After looking at Pinterest (follow me) together for ideas, she decided that she wanted to make a Peacock Turkey. We enjoyed a little mommy-daughter time making this…. 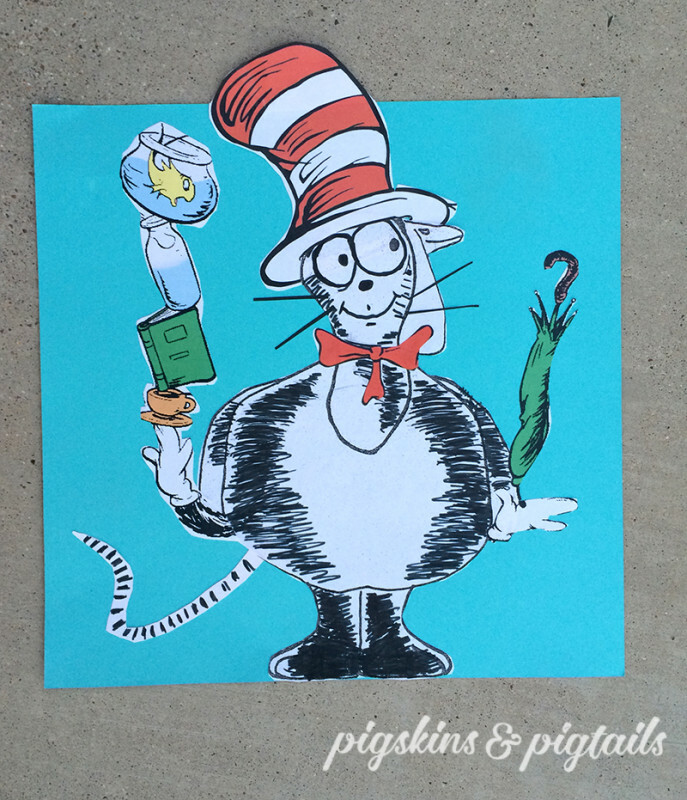 Here’s Taylor’s Cat in the Hat disguise from this year….. 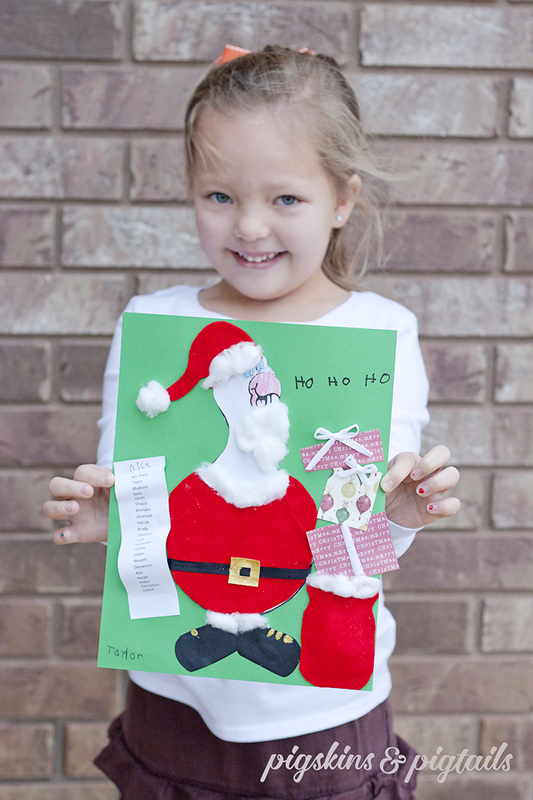 This was Taylor’s from Kindergarten a couple years ago… Santa Turkey. She even added all of her classmates to the nice list! 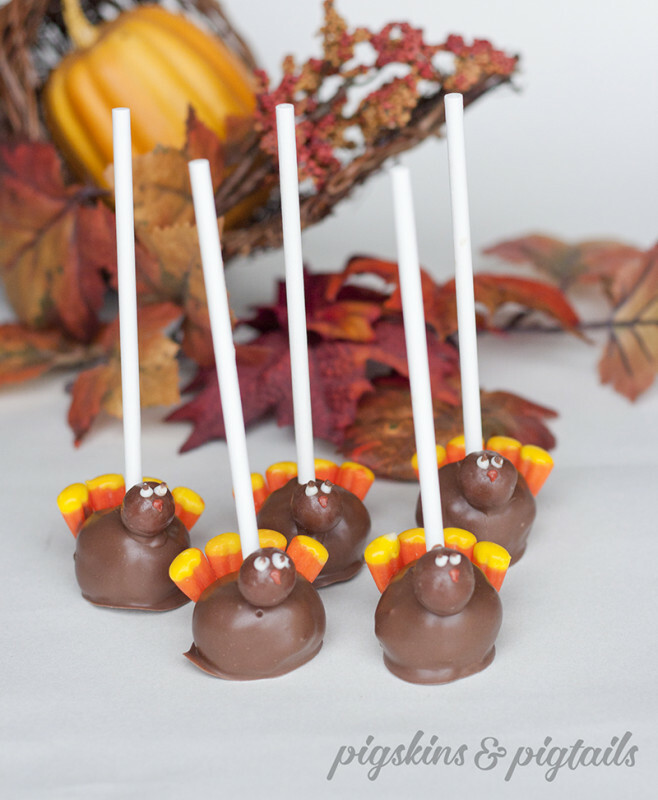 While I was digging through old photos to find Taylor’s kindergarten project, I found these turkey cake pops I made. I might have to try these again this year!